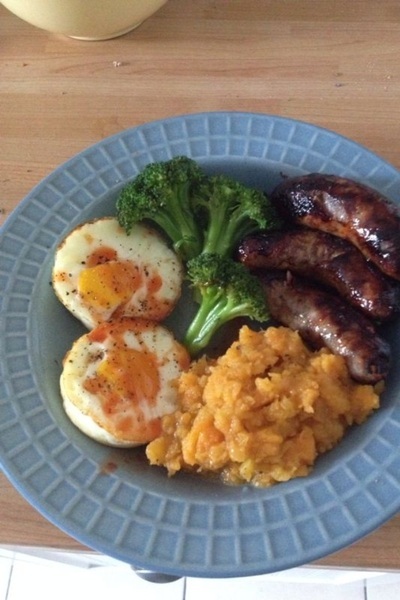 Sausages and mash were one of my favourite foods as a child, and my niece and nephew love it too. Pork sausages and a few potatoes come cheap, so it's a cost-friendly meal too. There are a few drawbacks however; it's not the healthiest meal out there, and I'd rather give my niece and nephew the best I can afford. 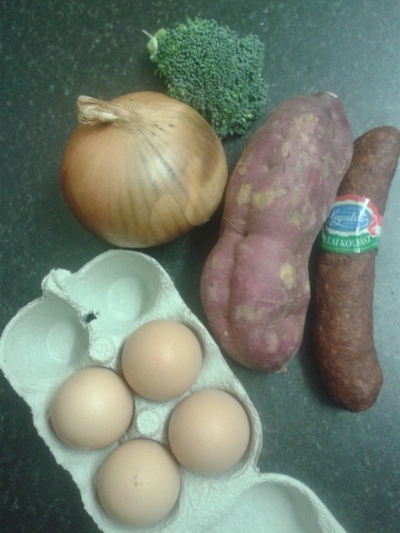 Instead, I've swapped pork for beef sausages (less fat), and substitutes potatoes for vegetarian mash and added a couple of eggs for extra lean protein, which growing kids need. Safe to say both my niece and nephew wolfed this down, and even though there was still some food left over on my nieces plate, she wasn't hungry and she'd been fed - all I need for peace of mind. Place the sausages under a low heat under the grill for 20 minutes, turning every 5 minutes for even cooking. Roughly chop the remaining vegetables and sweet potato. 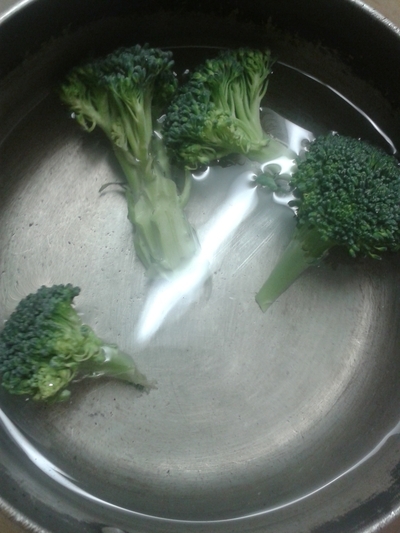 Place the broccoli in a saucepan of boiling water for 10 minutes. 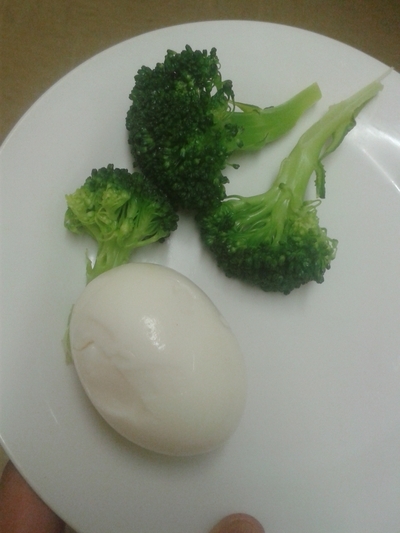 Add the eggs to the same saucepan which the broccoli was boiling in, for 10 minutes. Fry the chopped garlic, celery and onion for 10 minutes over a low heat with the pepper and butter. Add the spinach for the last 3 minutes of cooking. 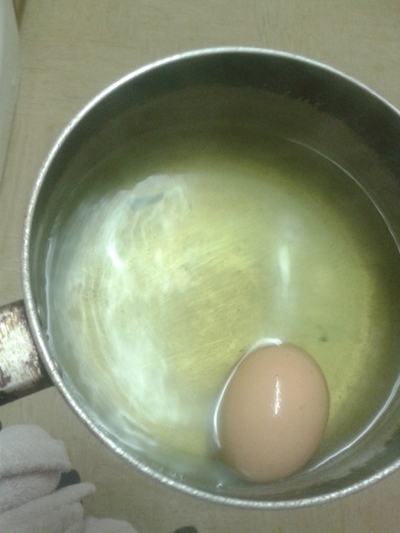 Drain any remaining water from the saucepan. Add the fried vegetables to the sweet potato and combine to form a mash. Remove the sausages from the grill and transfer to a plate along with the broccoli and eggs. 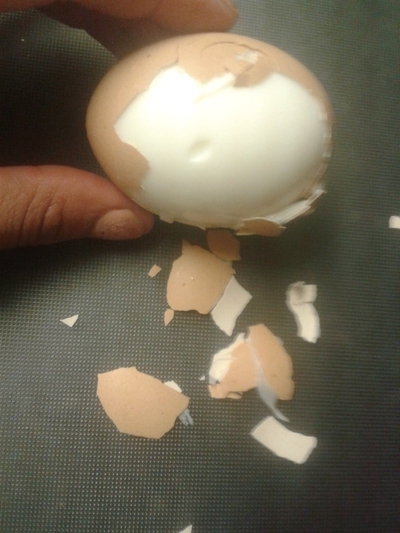 How do you cope with the daily grind?